ファンの選択: Yees! !He is a badass!! 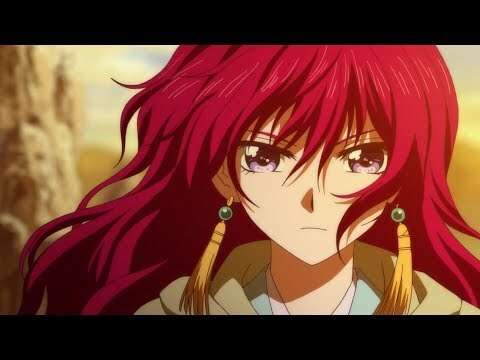 Who is your favourite character in 暁(NARUTO) no Yona & why? I just created a club of Shin-Ah from 暁(NARUTO) no yona!! Hope you'll 登録する there. Who is the oldest dragon warrior?